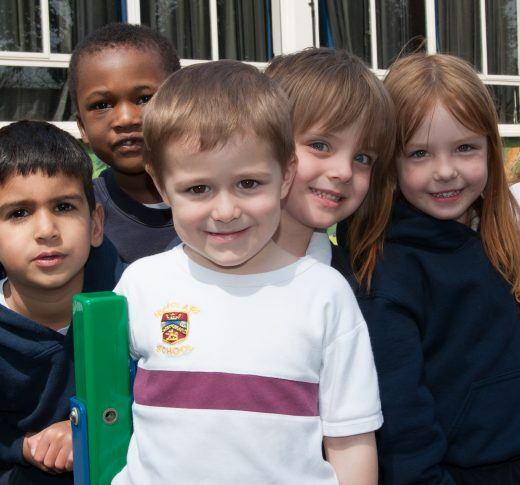 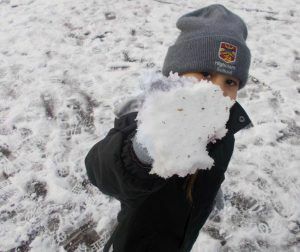 Reception children at Highclare St Paul’s seized the moment and adapted their indoor maths lesson to an outdoor lesson. 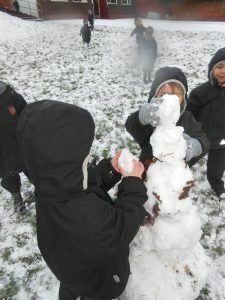 They used the snow to build snowmen and then compare their sizes. 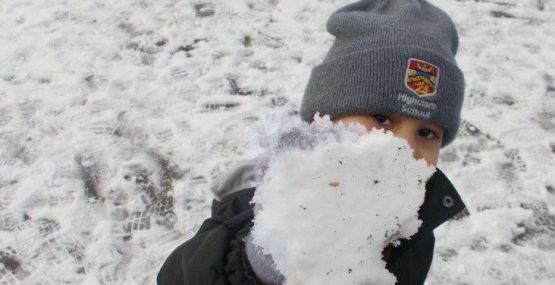 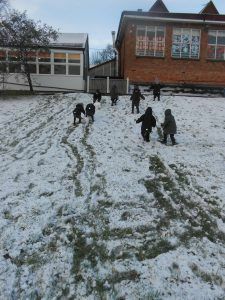 At Highclare Woodfield, Pre-School 2 children went ‘wild in the woods.’ They enjoyed making footprints on the grass and collecting snow to make their own snowman.